The music video to Eminem's song 'Without Me'. A music video for Eminem's song "Stan". 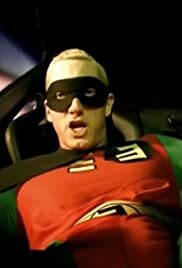 Music video for "Just Lose It" by Eminem. Eminem talks about the troubles he has had with his mother. A music video for Eminem's song "Berzerk".